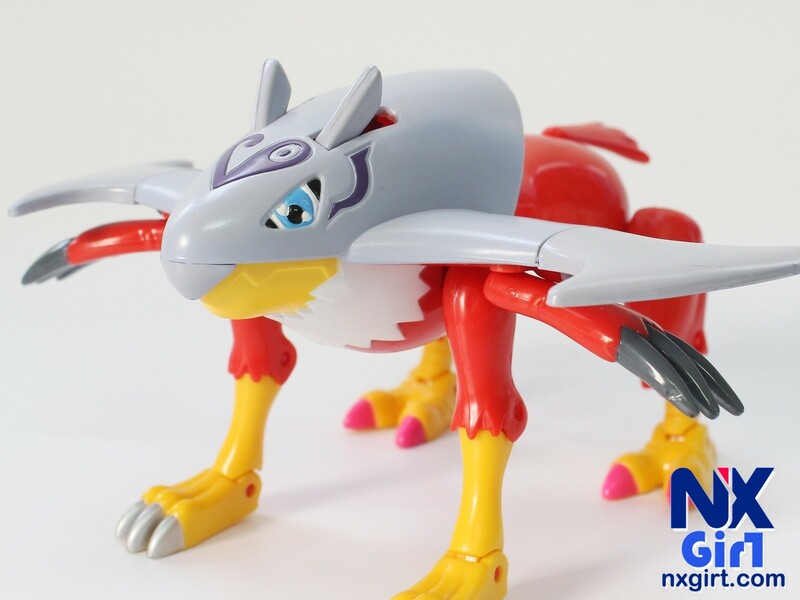 Following the Diablomon, the next DIGIVOLVING SPIRIT figure is launched. The 4th one is Angewomon, who is evolve from Tailmon. Once again, this is a character that never launch any digivolving figure before. But Tailmon has an alternative form of digivolving figure. 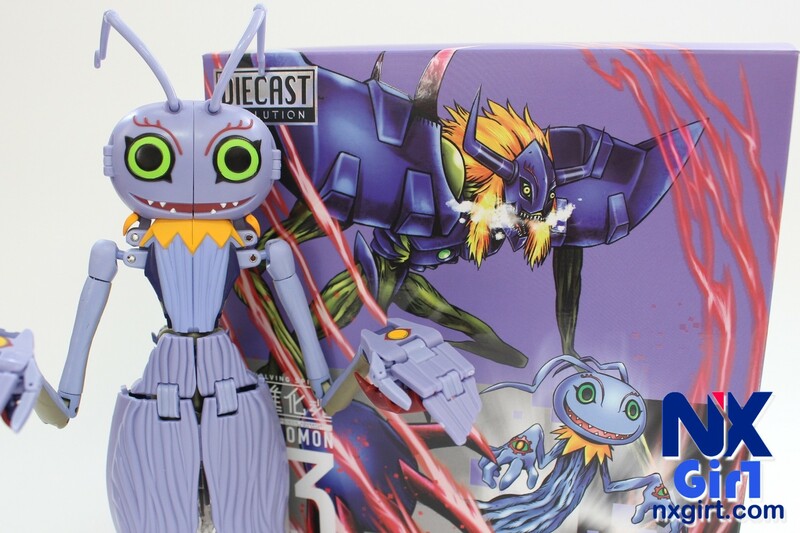 I think Angewomon is the figure that many Digimon fans's wish to have one before, isn't it? 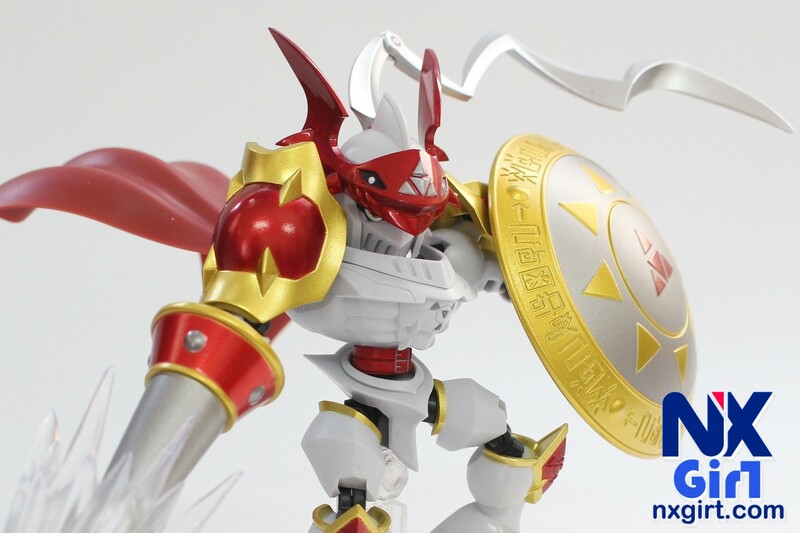 After Wargreymon, Metalgaurumon, there is the 3rd DIGIVOLVING SPIRIT figure. The 3rd one is Diablomon, who is evolve from Keramon. This is a character that never launch any digivolving figure before. It is quite special that Bandai will launch this figure. The last episode of Digimon Adventure tri. has launched on last saturday. Has you finish the whole series? After Omegamon, Alphamon, there is the 3rd NXEDGESTYLE figure. The 3rd one is Dukemon. I have put it together with the D-Arts Dukemon, to view the different between each other. The last episode of Digimon Adventure tri. will launch tommorow. I have also finish the review of Diablomon. Don't miss my review. This is the second [DIGIVOLVING SPIRIT(超進化魂)] model. It was launched in 2018/01. The second figure is Gabumon to MetalGarurumon. You will see the comparison between the new one and the old one. If you want to see the old Gabumon, you can click me. Once again, Bandai did a lot of improvement on the new Gabumon. In 2018, I have been to Europe and capture some interesting or beautiful photos. I would like to keep sharing those photos with you. Hope you would like the photos I have taken. ↓↓Click it to view all the photos. In 2018, let's continue the digimon figure review. Following Hawkmon deluxe playset, this time is the evolution form of Hawkmon. This is a long waiting digivolving figure review. And after the last review of Digi-Egg. I have finish the whole collection of US version Digi-Egg transformation toy. New year and a new logo in 2018! New year and a new logo too. 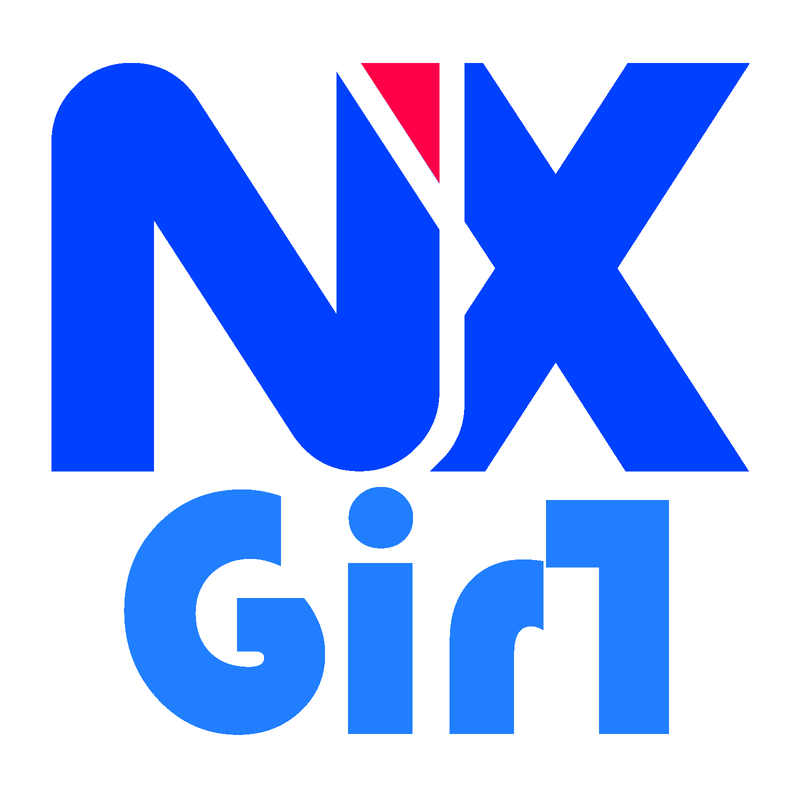 The old logo has been used for over 4 years, it is time to have some fresh image. Wish you guy have a nice beginning in 2018.